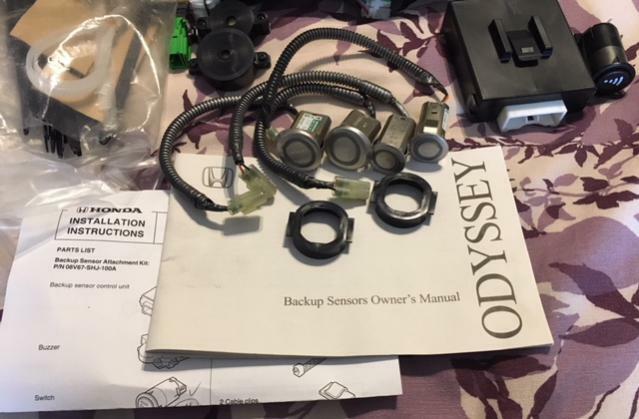 I have a complete kit of backup sensors that is good for 05-10 Odyssey. i got a chance to install. First $100.00 takes it and shipping is extra. 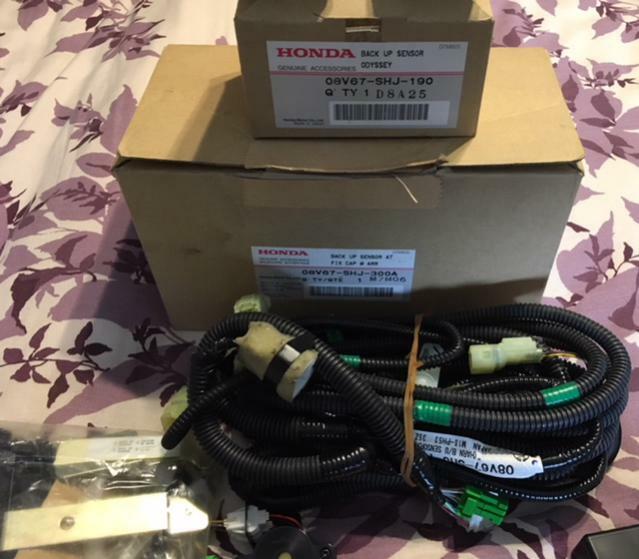 Any offers can be used as parts also to replace faulty or dead sensors way cheaper!! I have no use for it so your best offer gets it. Do you still have the back up sensor kit?? 2007 Honda Odyssey OEM lip kit ?